After the first week of the new website design being live, we have recieved a tonne of feedback from our userbase. We would like to give a heartfelt thank you for the kind, good words (and also the slightly harsh words) - they do mean a lot, thank you guys! Taking feedback from over 1,500 emails into account, we have made numerous small bug fixes, and will continue to do so in the coming weeks as they are reported. Many users were sad to see the suggestion page go, so... we've brought it back for you. You will find this at the top of the page in the navigation bar, if you are logged in. Since a large number of users want to use magnet links as their primary way of downloading from YTS, we have added a setting in your user profile to force all download links to be magnet links instead of the regular .torrent file downloads. You will need to be logged into your account for this to apply. 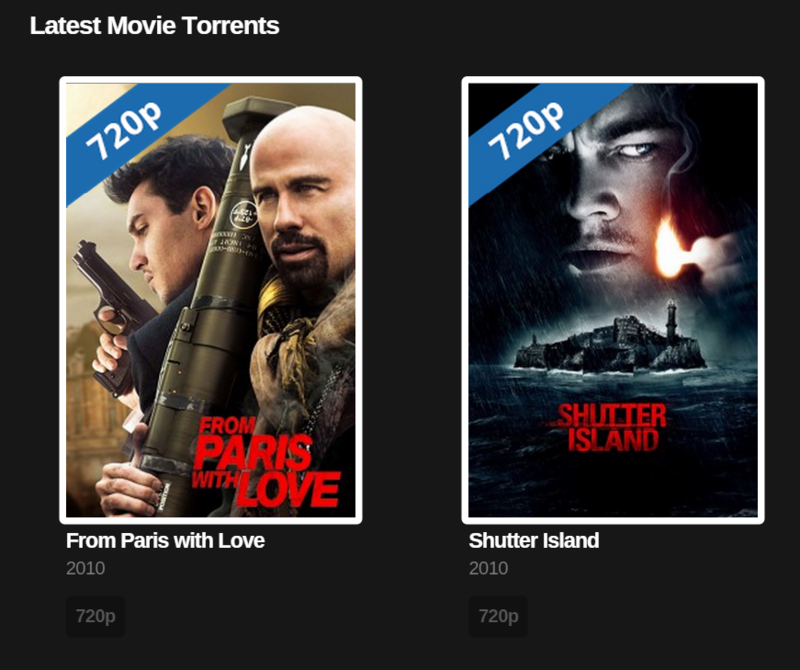 The home page now displays the latest eight movies listed by quality, as they are released. This Really Simple (Syndication) additon to the blog will aid enable users to be updated in real time as we post more in the future. Again, thank you guys for sending in feedback, we appreciate it and are always looking to improve the site.